There are a number of Fantasy Sport sites online, but not all of them are the right fit for everyone. 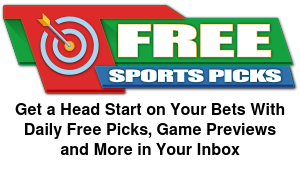 Beside FanDuel, Spooky Express has listed a few other daily fantasy sites that are great for not only the seasoned daily fantasy player, but the first time player looking to try something new. 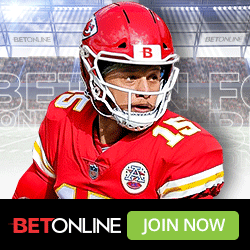 Fan Picks offers both standard fantasy contests as well as a few unique contests. Use Promo Code SPOOKY for a $10 Voucher and 110% Sign Up Bonus. 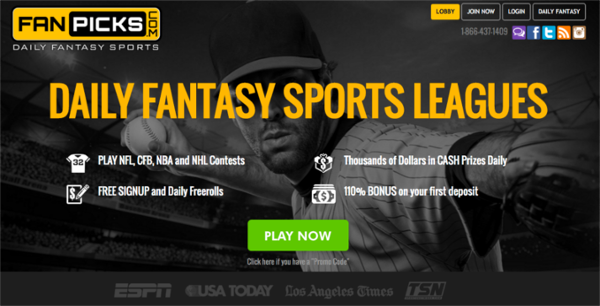 Obtain a $5 first deposit bonus when you open your FanDuel Account with Promo Code SPOOKY. 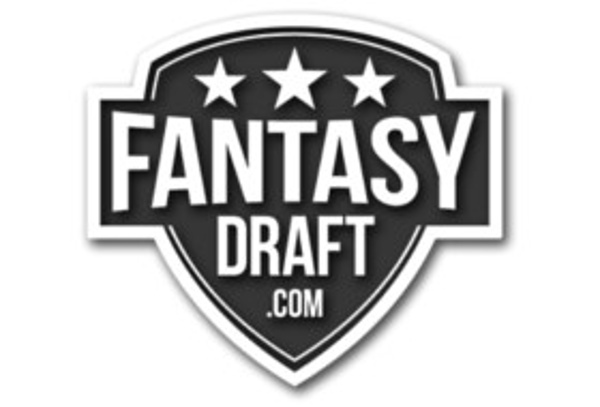 Obtain a free $4 GPP Entry ticket on your first deposit when you open your FantasyDraft Account with Promo Code SPOOKY.